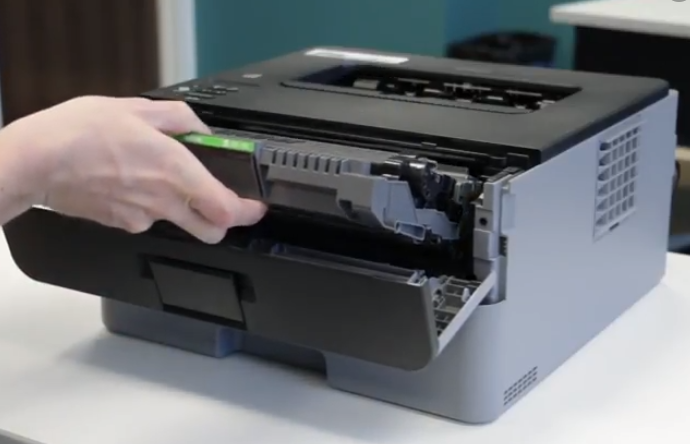 According to a new report from analysts Virtulytix , aftermarket suppliers have captured 33 percent of monochrome toner shipments worldwide and about 25 percent of revenue, and have also made gains in the color space. In its 2018 Global Toner Cartridge Forecast, Virtulytix examines the $60 billion worldwide toner cartridge market across 24 laser and multifunction printer segments. Aftermarket sellers have approximately 13 percent of color shipments, and while OEMs maintain more than 90 percent of revenues in this space, that share is declining, warns Ron Iversen, vice-president of market intelligence at Virtulytix. Aftermarket companies are increasing their technological prowess, and their cartridges are beginning to rival OEMs in print quality, the report found.